Well, there is no reason to doubt that this all-in-one solution will definitely help you to create a professional and top-notch business presence online. Most probably you have checked hundreds of website designs, with no real success. Today we want to help you with your choice and suggest you to use Starbis to become a member of the web world. To begin with, Starbis from TemplateMonster is considered to be a cutting-edge multipurpose template, which can be handled equally great by both experienced users and newbies. 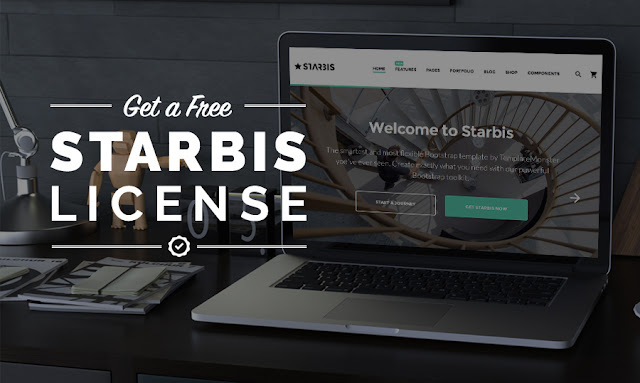 In general, Starbis implies a wide number of features, pages, and extensions that are suitable for creating any type of business or personal websites for a quick start. In addition, it sticks out with a user-friendly interface, a set of custom page templates, W3C validation pages, and an SEO optimization option. As to SEO-friendly option, it provides your visitors with an excellent performance on all handheld digital devices and popular browsers. In all honesty, Starbis HTML5 template features a fully responsive design enhanced with a Bootstrap framework, W3C standard-compliant pages for better usability, a well-commented code, load speed and SEO optimization for more traffic, etc. All these and many more smart features differ this template from the others solutions and provide great visual and user experience. 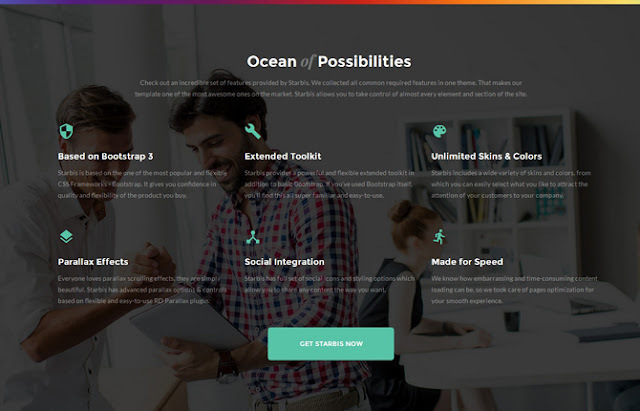 Speaking about pre-design pages, Starbis offers 50+ different out-of-box pages, which will save your time and efforts. Depending on your business marketing strategy you are free to choose between pre-designed HTML5 pages, make any changes in the color scheme, add your content, set up fonts, etc. 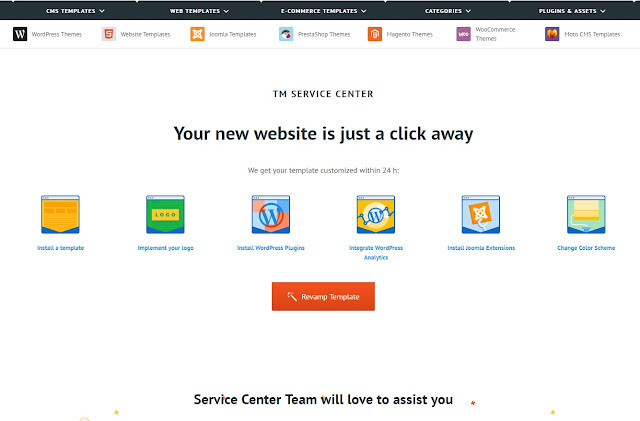 Some of these layouts are Cooming Soon Page, 404 Page, FAQ Pages, Registration Page, Pricing Page, and maintenance pages. A great and unique design is the very feature, which differ them and make their look perfect. These ready-made solutions allow you to interact with your audience and keep them informed. As we have already mentioned, the best part about website templates is the possibility to play with their skins, switch between all of them, try how they look like, whether they fit your business strategies and goals. A well-organized structure of your website will enhance its visual performance, provide a user-friendly interface, easy-to-use navigation, etc. 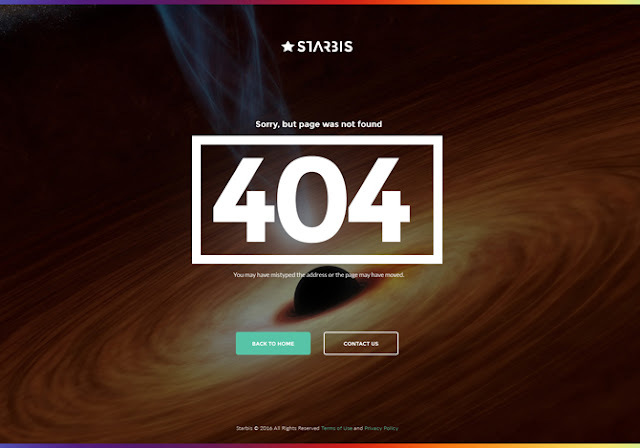 Starbis boasts multiple header and footer variations, a fully-fledged MegaMenu, a set of UI elements, CTA buttons, icon lists and boxes, smooth CSS3 animation, a cutting-edge Parallax technique, live search, etc. Actually, this is not the whole list so far. Smart use of these options will make your website to stand out from competitors, for sure. Let your audience know that you are interested in it. 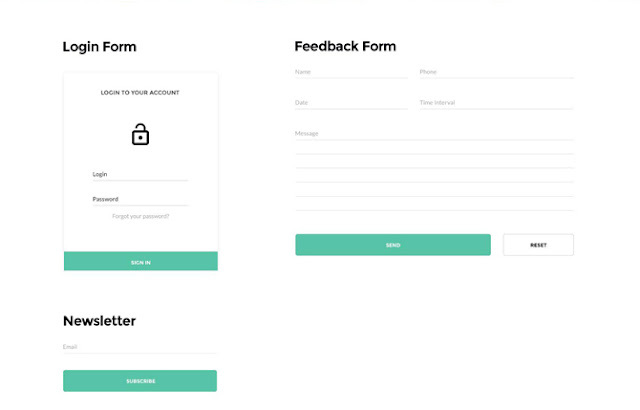 Provide them with all possible contact details, newsletters subscription form, a feedback form, multiple web forms. Thus, you will create a strong communicative chain, enhance your website’s navigation and increase traffic. In addition, Starbis features eCommerce pages in order to run an online store right on your web page. They can be also customize depending on your liking. 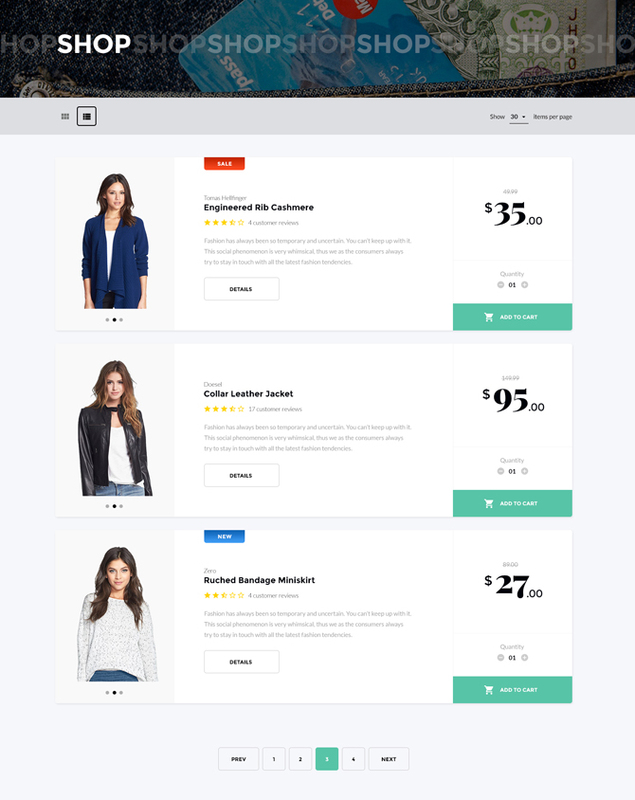 As a result, you may showcase your products and services using grid or list layout, single page or cart page layout, and a checkout page for shipping and paying details. Each type is intended to provide your visitors with the detailed information, color, size, photo gallery, video review, testimonials, etc. When it comes to the visual presentation of your works and projects, multiple gallery types enable to organize their structure properly. Thus, you can choose a grid, masonry and cobbles gallery type. This option allows you to combine images of different size into a captivating presentation. n fact, Starbis offers 5 child themes suitable for different business niches. 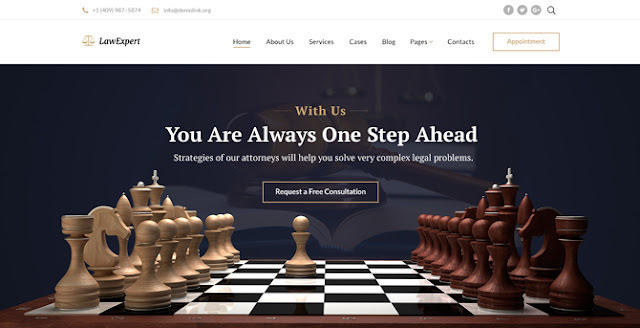 You can find here a ready-made solution for a financial and business project, investment and accounting companies, lawyers and insurance agencies, as well. Choose the one you need and stay one step ahead of your competitors.